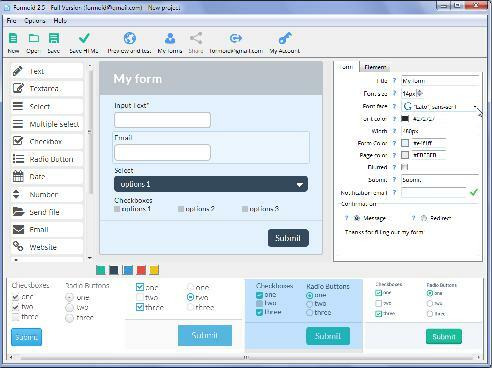 Formoid is a free desktop app that helps you easily create wordpress contact form, php form, jquery login form, php forms and more in a few seconds without writing a single line of code. Create fresh online forms in just a few clicks. Q: I’m having trouble opening the application. "Formoid" can not be opened because it is from unidentified developer.